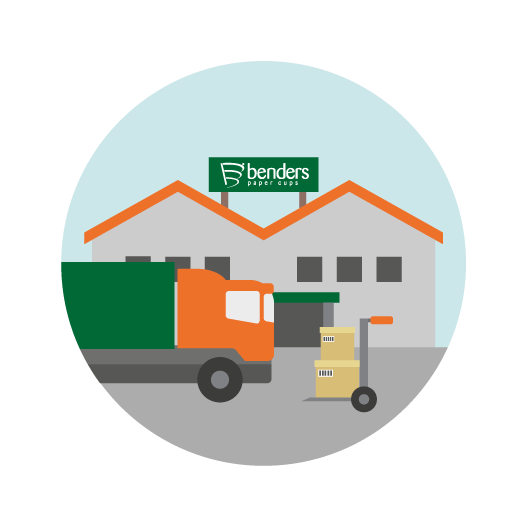 Benders Paper Cups are delighted to announce the recent retention of both the BRC/IOP Global Standard for Packaging and Packaging Materials and PEFC Chain of Custody certifications. The BRC Packaging and Packaging Materials Standard is globally renowned, Benders have now retained the BRC packaging certification at an A grade for a third year which is the highest available level and is a clear demonstration of our commitment to providing expertly manufactured paper hot cups for the Coffee to Go, Workplace and Wholesale market channels, a quality standard our customers have come to expect from us. The PEFC Chain of Custody Certification demonstrates that the materials we use have been sustainably sourced and can be traced through the entire supply chain to guarantee the provenance of the finished product. It is a globally recognised standard of ethical sourcing of forestry raw materials and also compliance with EU Timber Regulations, trusted by consumers wanting to make a positive difference to world forestry and operators embracing ethical and environmental responsibilities. Benders have achieved the PEFC certification for the third year running. A further indication of our commitment to the use of responsible sourced materials and demonstrates how we are dedicated to our corporate social responsibilities. Attaining this level of certification is of great importance to us. We welcome customer visits to our factory to witness the hard work that is involved in meeting these standards, giving them complete confidence and reassurance in our quality and service. 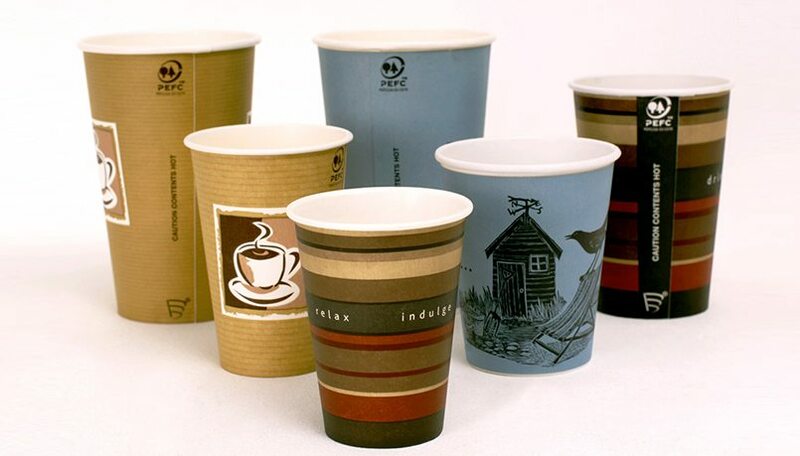 We take our environmental responsibility very seriously and, in addition to our highest level PEFC Chain of Custody certification, we also print unique traceability codes at the bottom of our cups allowing the customer to trace our materials right back to the very trees they were sourced from. We can also proudly say we are a zero waste to landfill site and have been since January 2013. We will continue to work for the highest grades available in these Standards to guarantee the very best for our customers, providing you with a comprehensive range of high quality and sustainably sourced products.